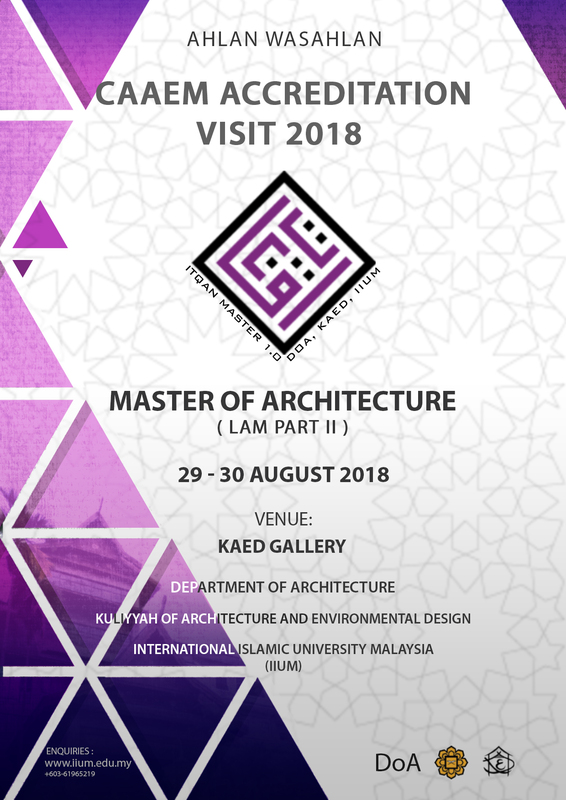 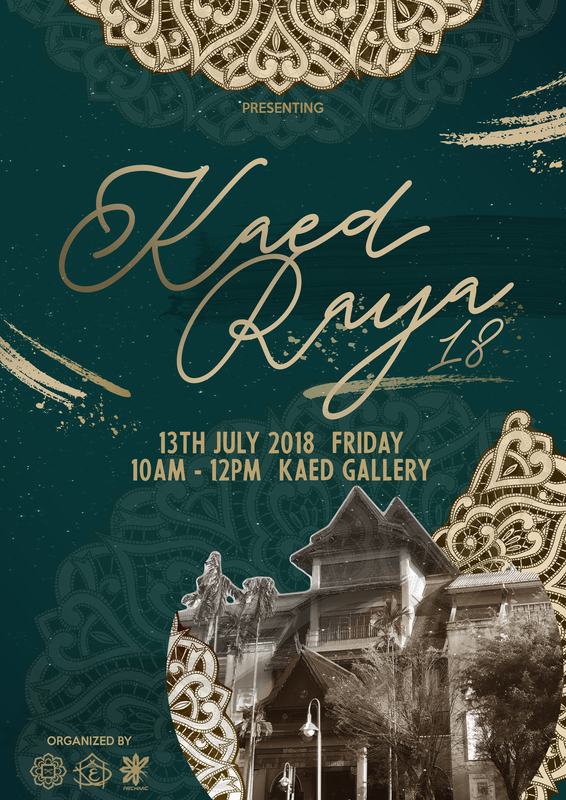 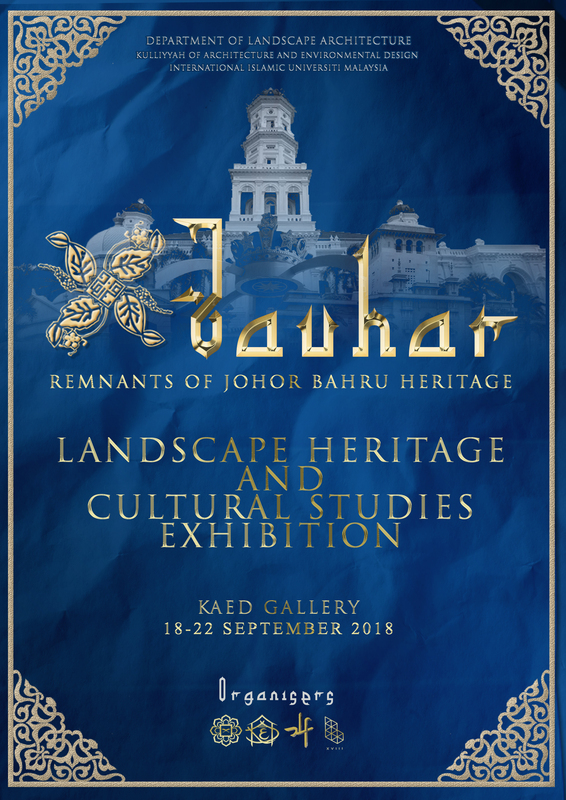 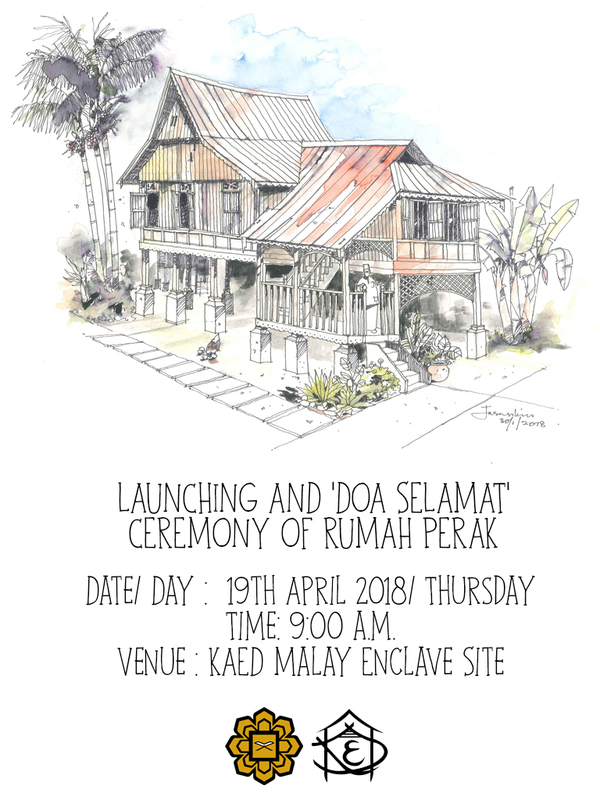 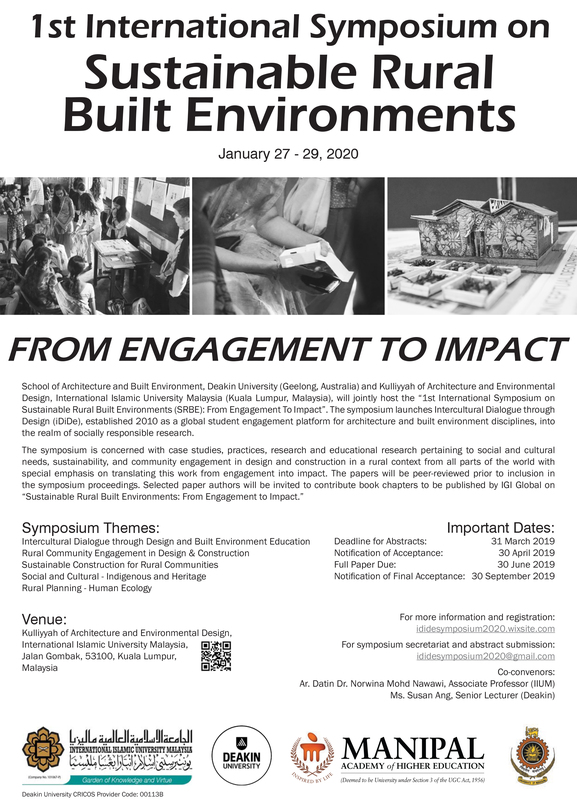 The Kulliyyah of Architecture and Environmental Design (KAED) was established on the 1st June 1996 to fulfill the need for professional in the built environment. 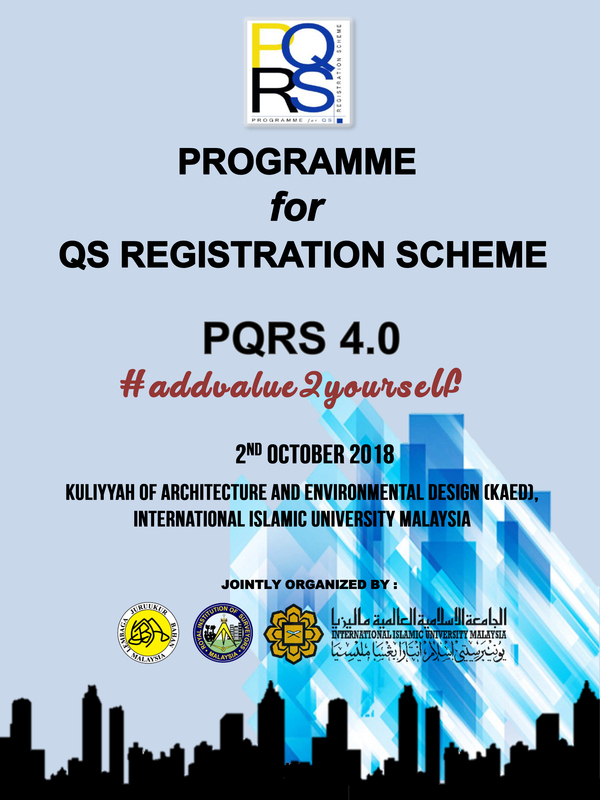 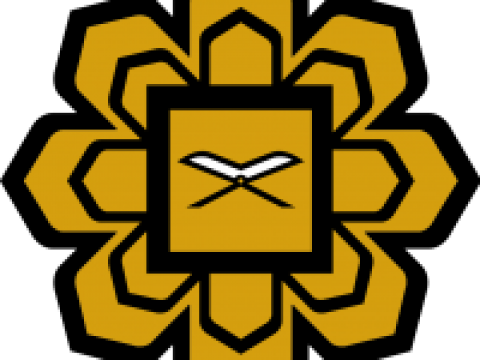 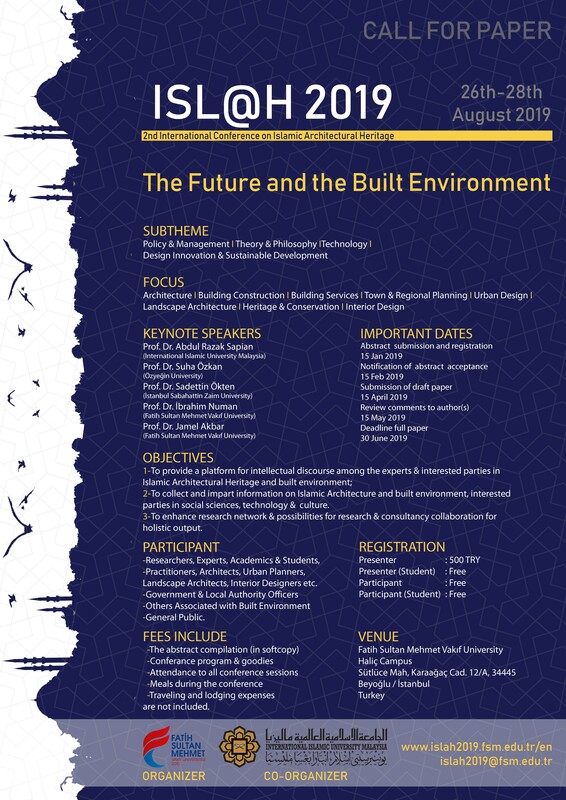 The Kulliyyah offers unique programs geared towards integrating Islamic values and the tawhidic educational approach in the built environment profession. 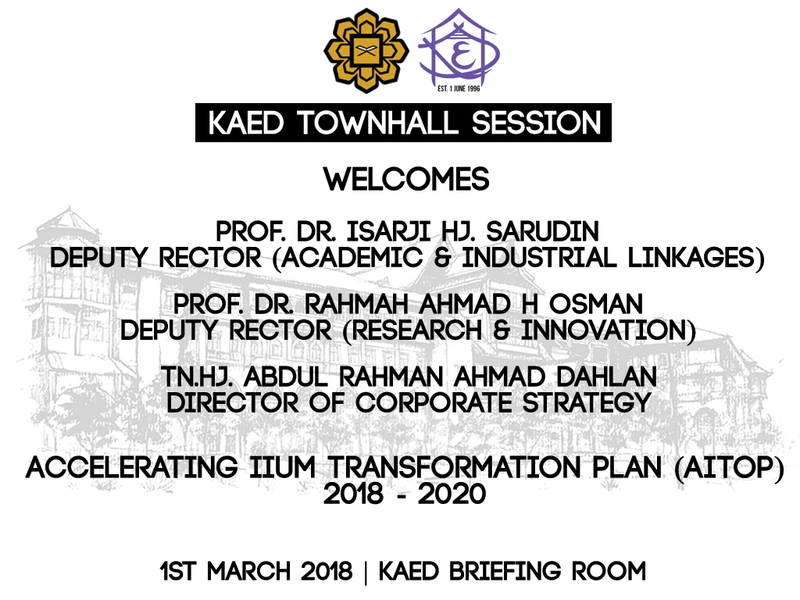 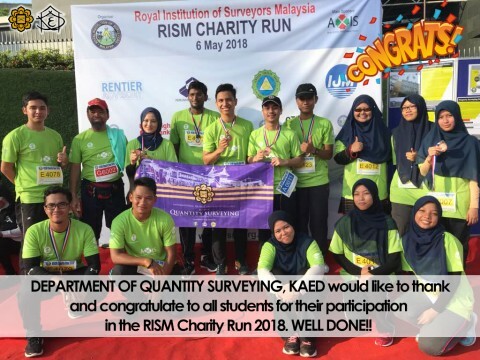 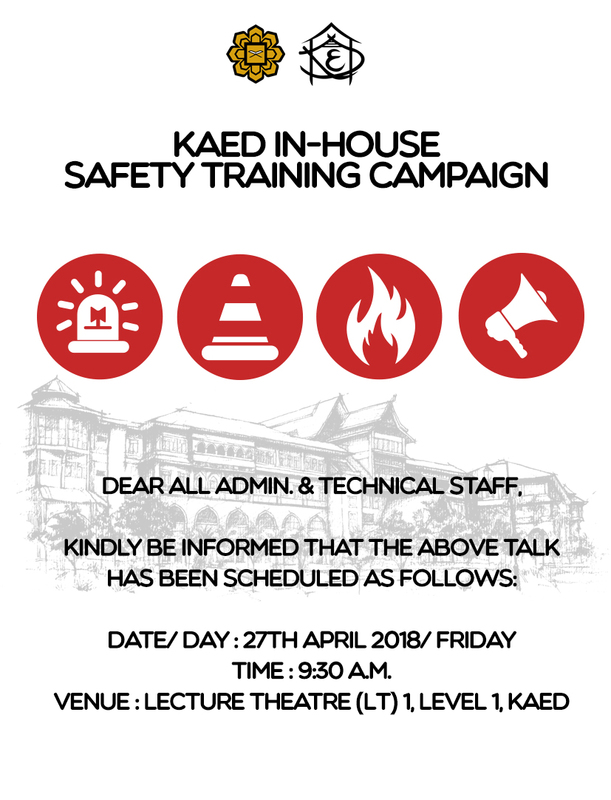 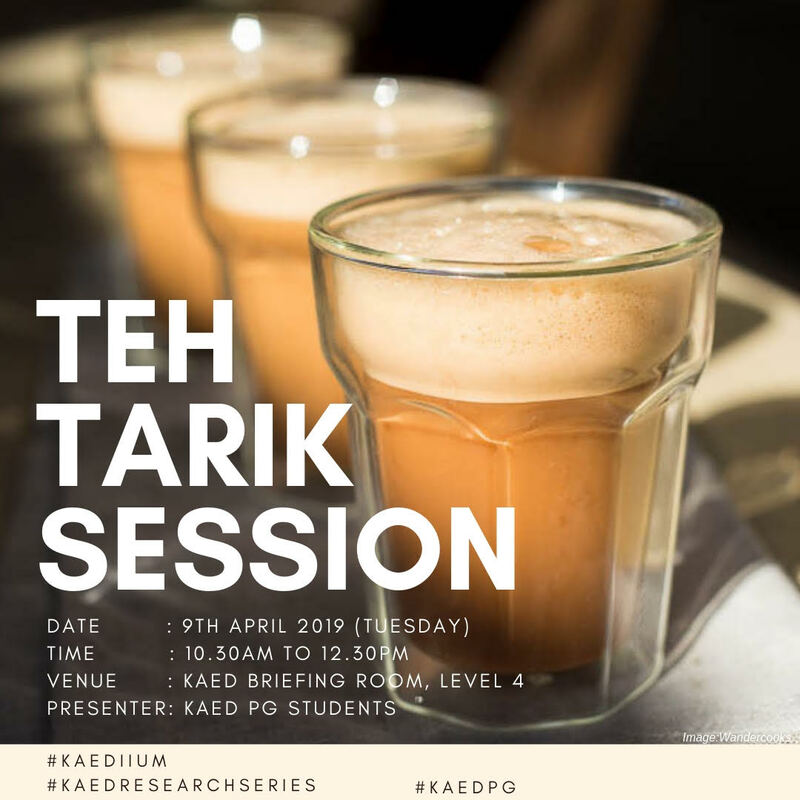 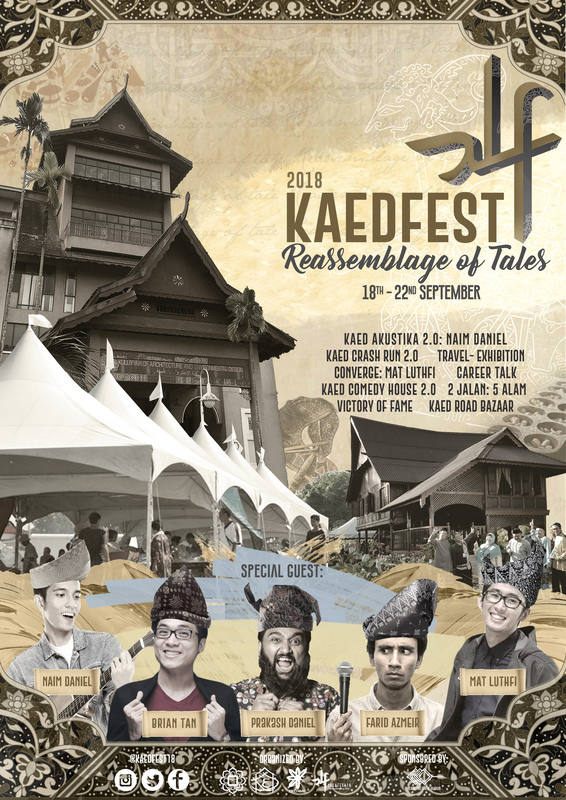 KAED aims at pioneering the integration of the Islamic World View into both teaching and training of emerging professionals within the built environment professions by applying the tawhidic educational approach. 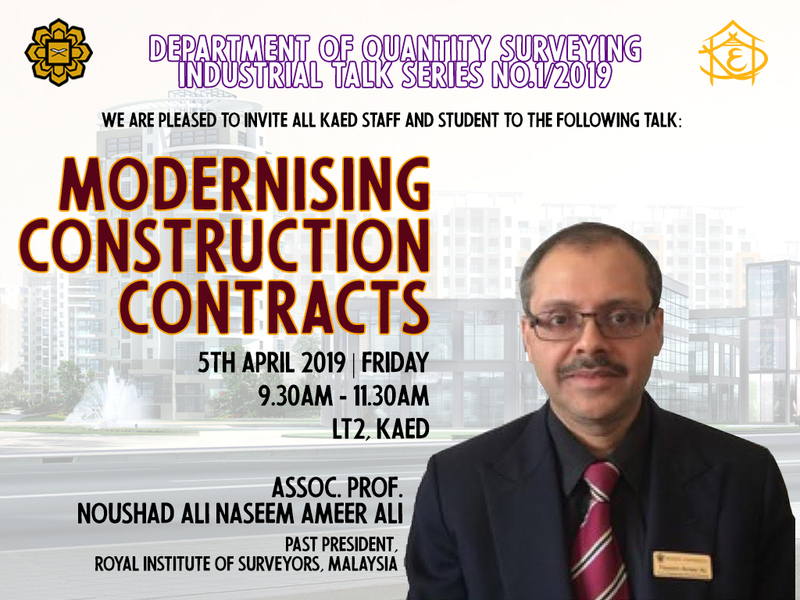 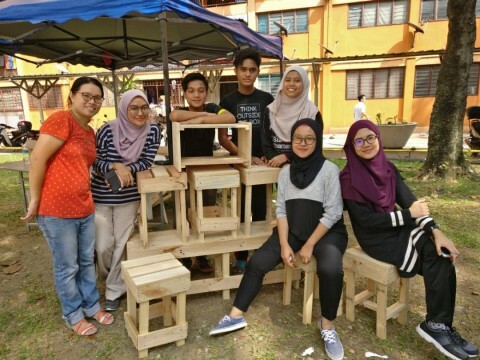 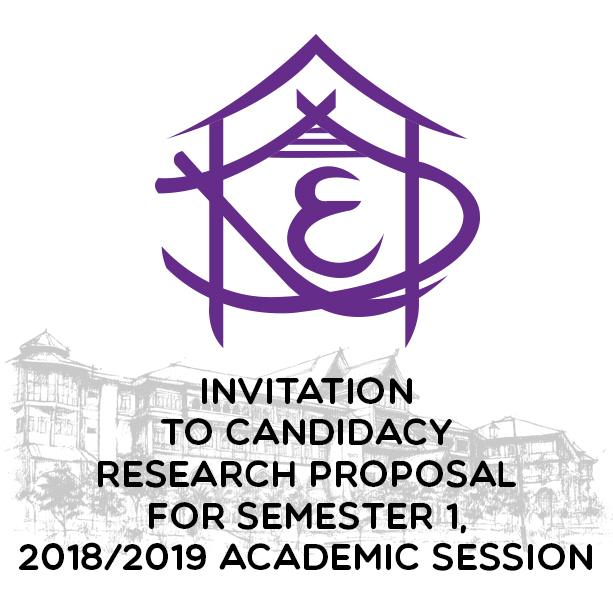 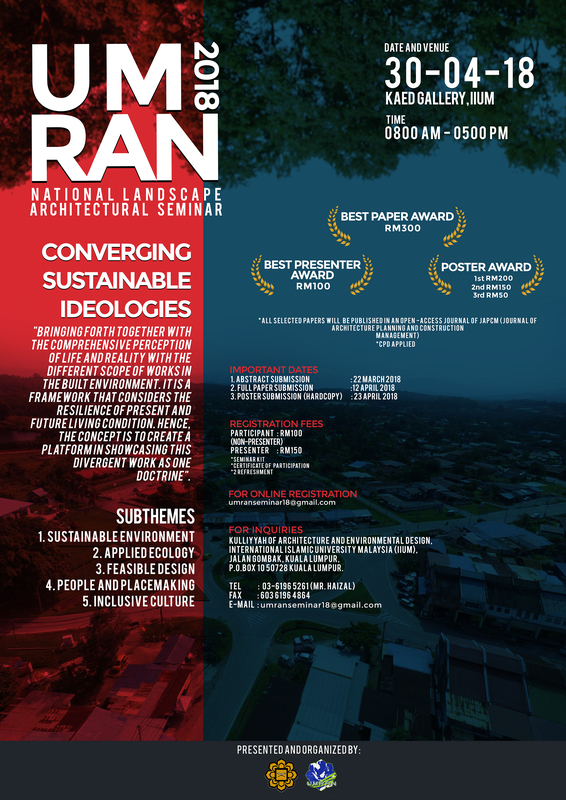 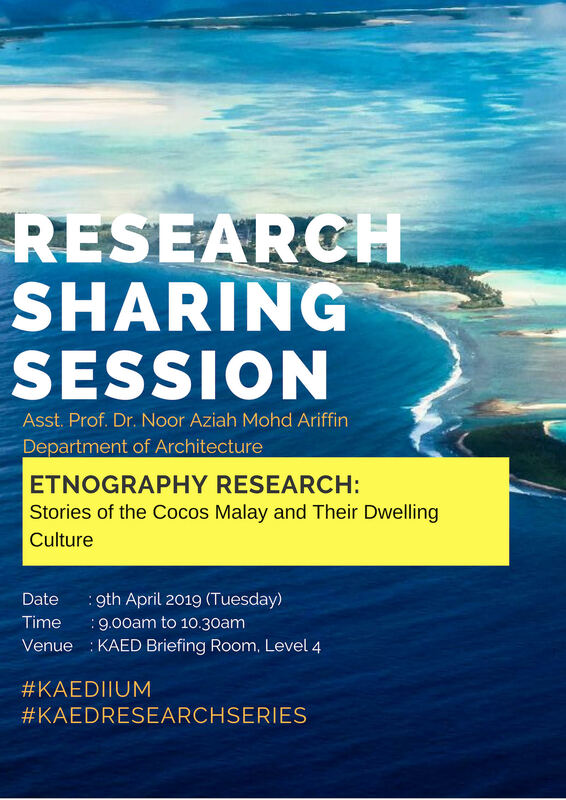 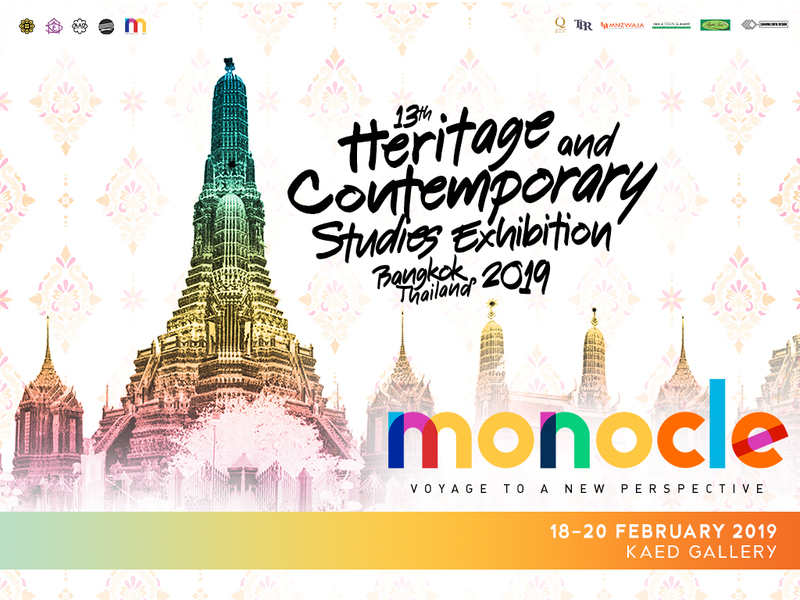 This will not only produce graduates who will fulfill the general requirements of the built environment industry, but who will also become competent in Research and Development (R & D) activities. 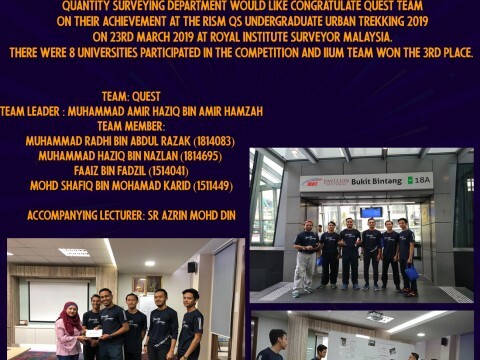 Congratulations to Prof. Dato' Mansor and Ir. 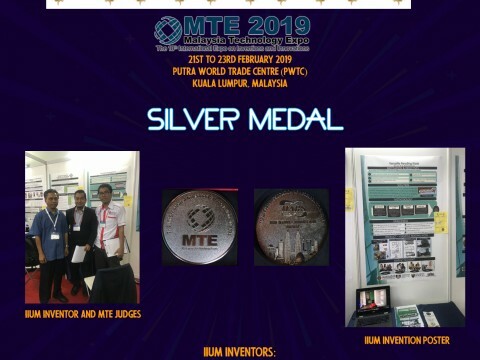 Dr. Fairullazi on securing Silver Medal in MTE 2019! 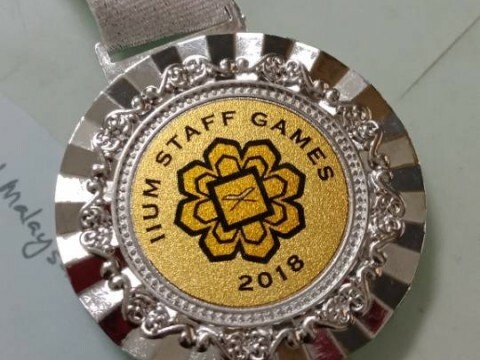 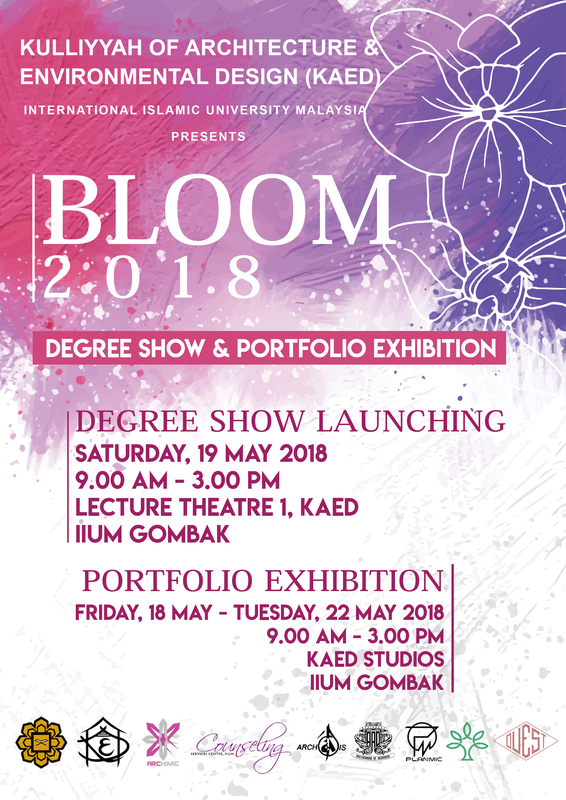 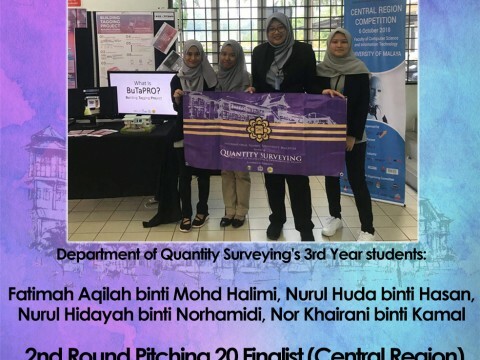 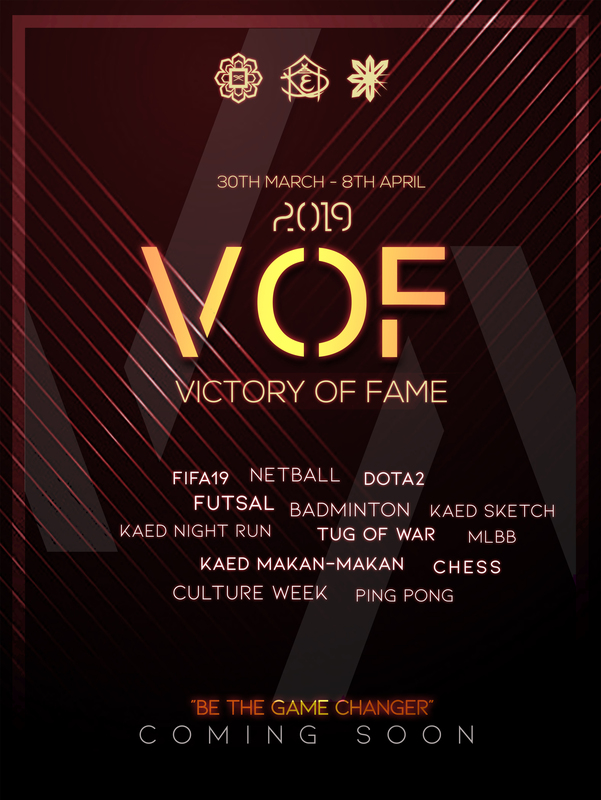 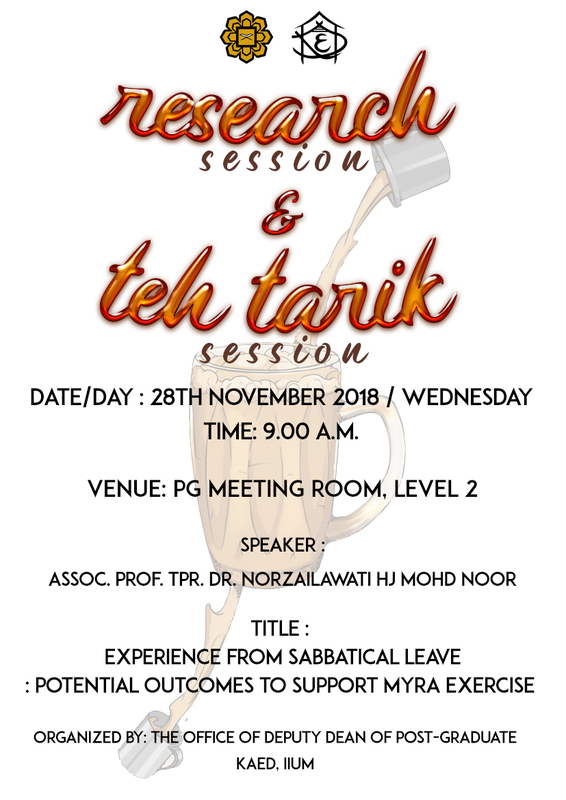 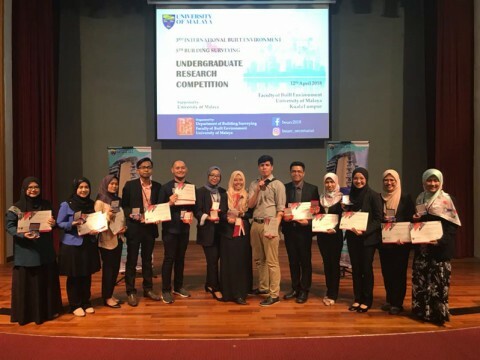 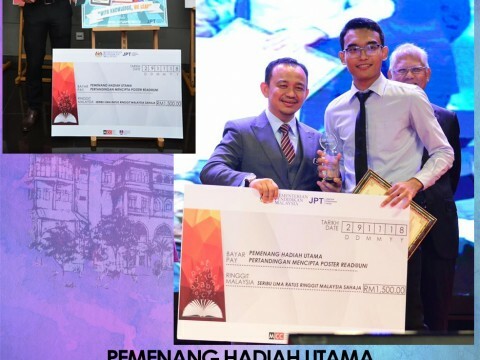 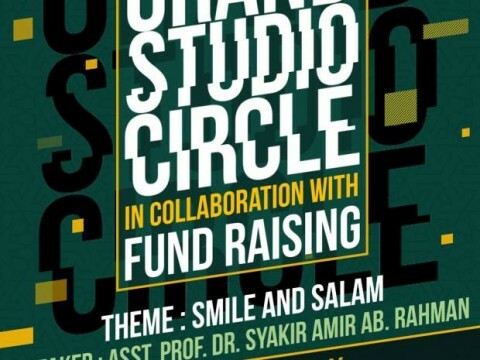 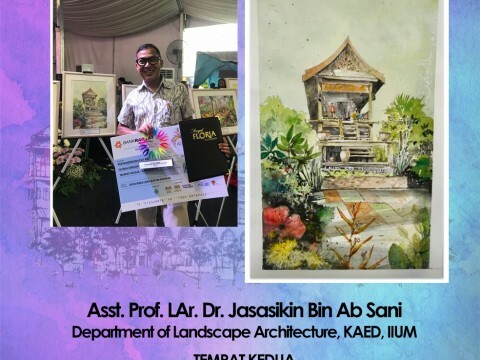 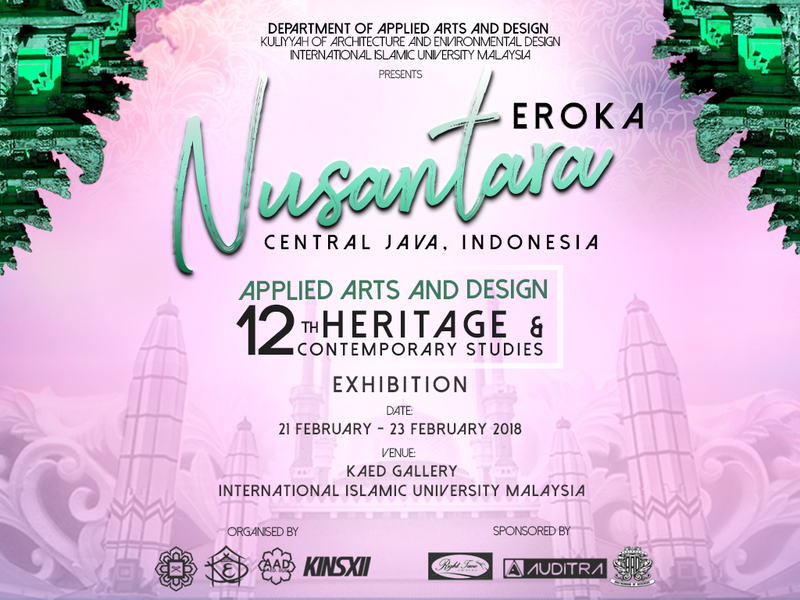 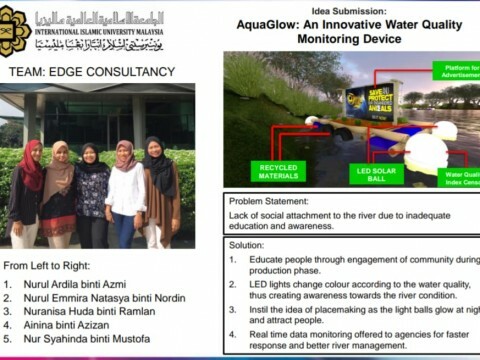 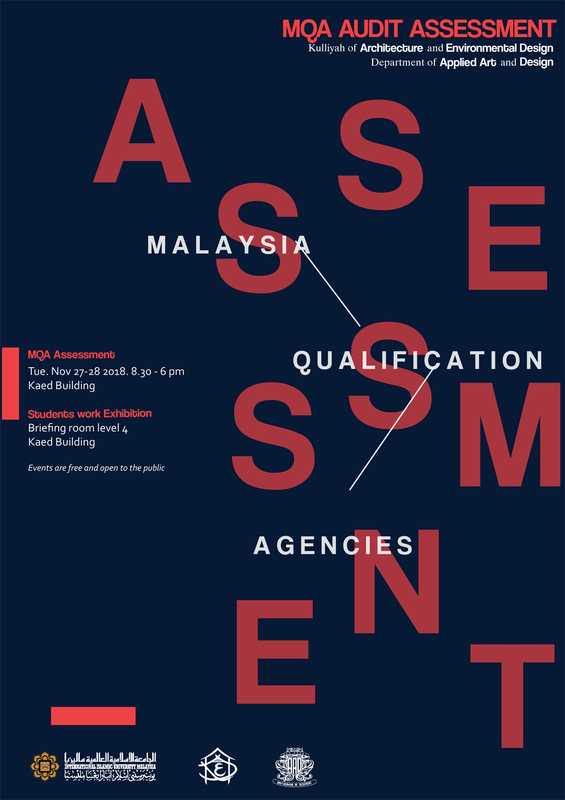 PEMENANG HADIAH UTAMA in PERTANDINGAN MENCIPTA POSTER READ@UNI (organized by Kementerian Pendidikan Malaysia). 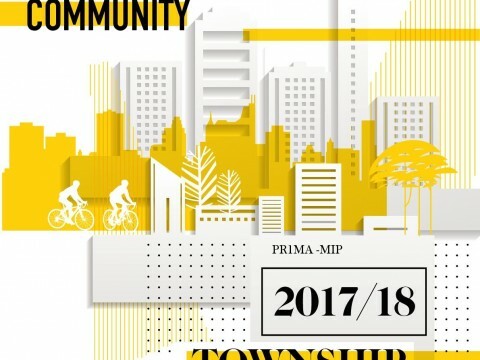 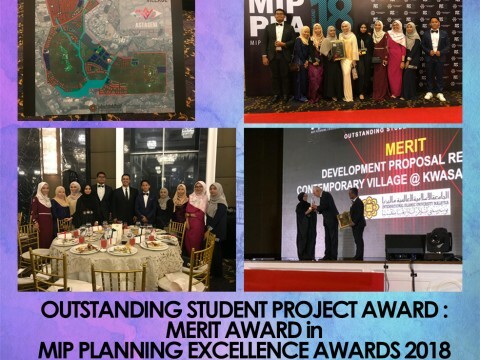 KAED students won PR1MA Township Ideas Competition 2017/2018!